Dylan Scott - "The Christmas Song"
Check out the passionate take on this all-time Christmas classic, recorded with a full orchestra. 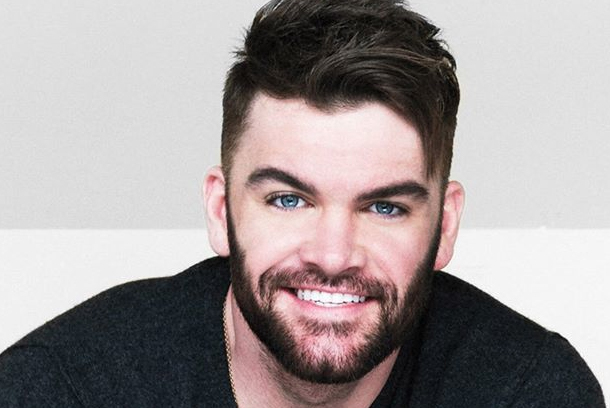 See how far Dylan Scott (Pictured) Jumped this week with his recent #1 hit "My Girl" (and more) on this week's chart! 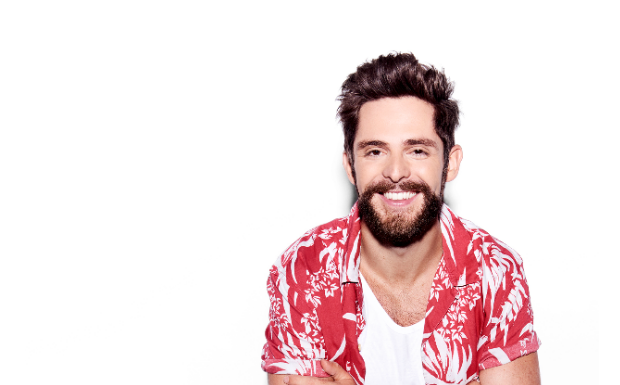 Talented singer behind chart hit “Crazy Over Me” and “My Girl” delivers melodic debut for Curb Records. Rising star's version of Ed Sheeran hit showcases powerful vocal abilities with sensitive balladry. Dylan Scott - "Lay It On Me"
With a sound that recalls Cole Swindell and Florida Georgia Line, Dylan Scott has released his best single yet. Written by Dylan Scott & Josh Kerr. Produced by Jim Ed Norman and Matt Alderman. Released in December 2014 by Sidewalk Records. 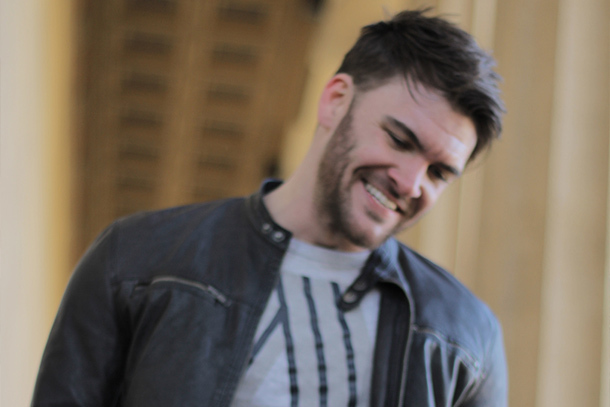 Dylan Scott - "Makin' This Boy Go Crazy"